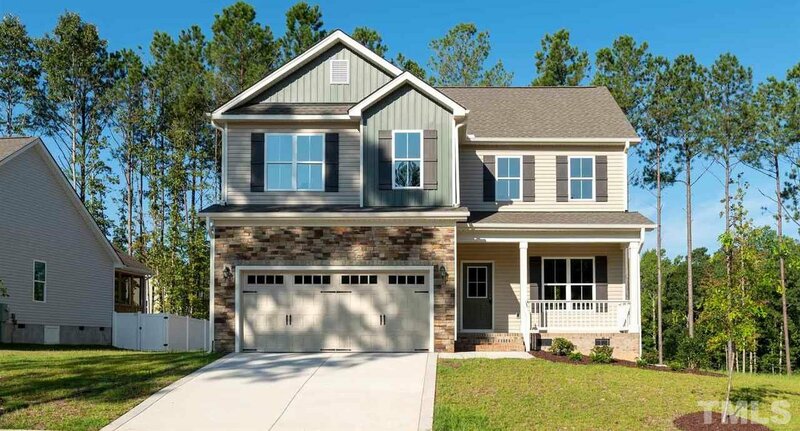 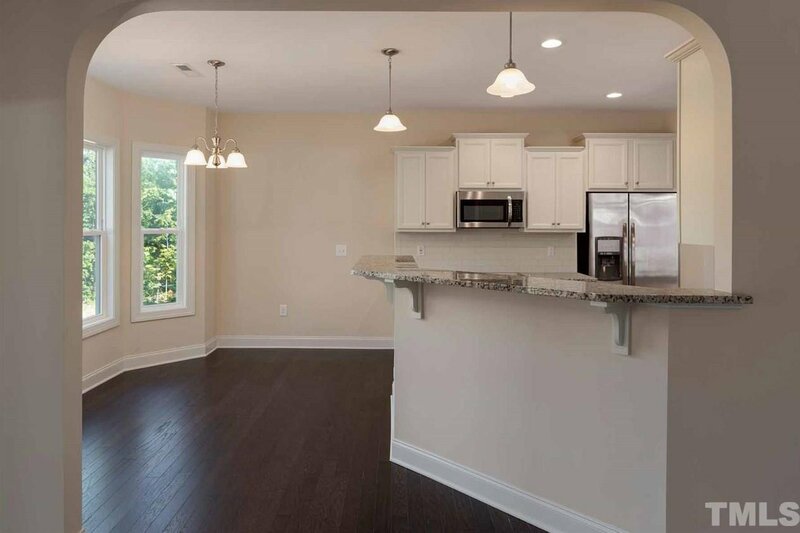 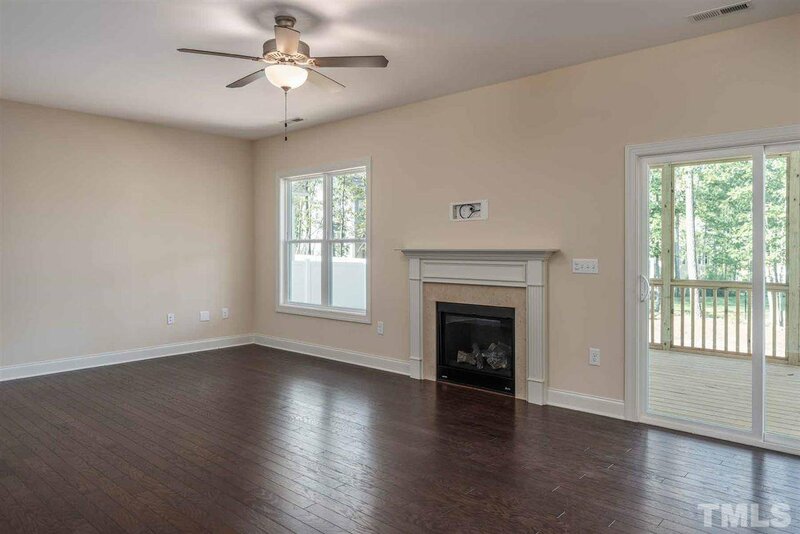 The Roxbury is a 3 bedroom/2.5 bath home that also features a spacious bonus room with a closet! 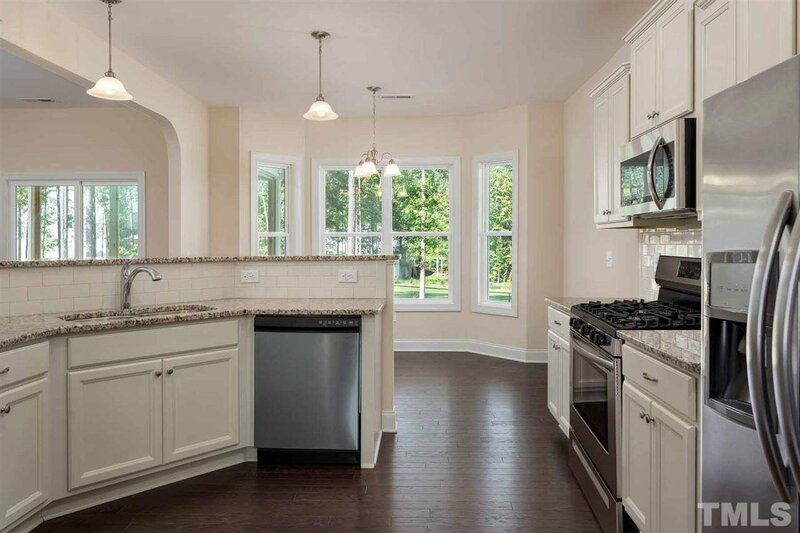 A chef-ready kitchen includes stainless steel appliances and a breakfast bar. 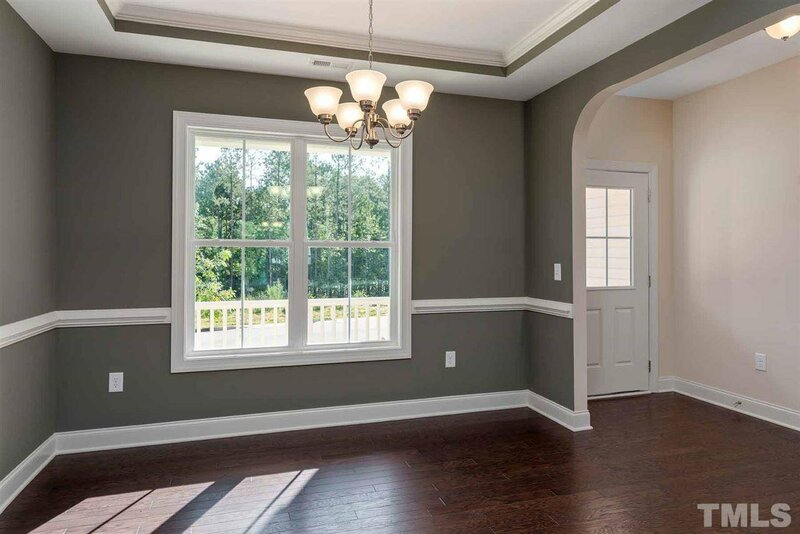 A breakfast nook with bay windows offers a stunning view of the backyard. 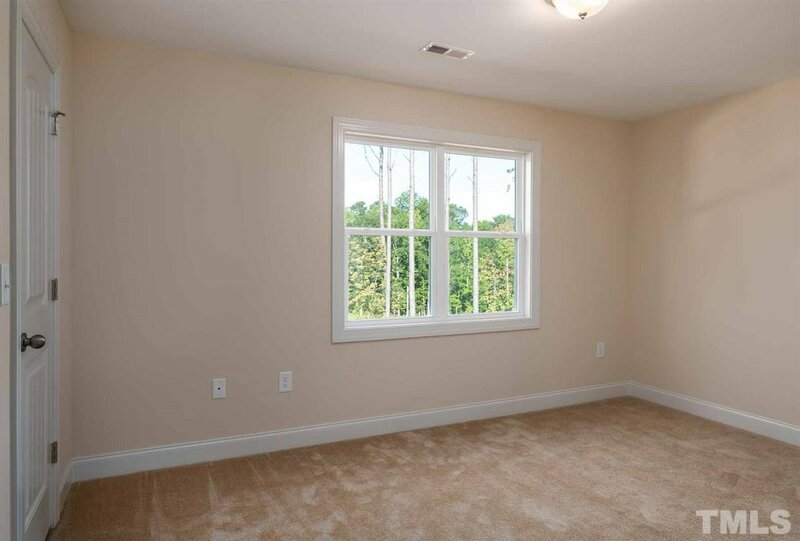 Upstairs, the bonus room offers another flex space as well as a spacious master suite.